Everyone has an opinion. 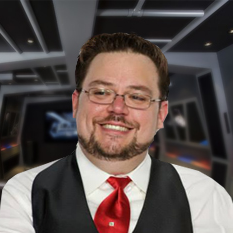 In the world of film, “critics” are tasked with giving us a well rounded look at the upcoming feature we may or may not be interested in seeing. Horror always seems to get the short end of the stick due to its basic nature of being disturbing, violent and sometimes gory. 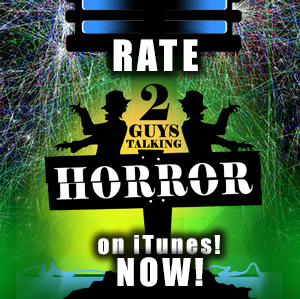 Here at 2GuysTalkingHorror, we think of ourselves as film appreciators instead of critics. We LOVE horror films; good or bad. When you boil films down to their three basic parts, script, acting and production, finding the hidden gems are a lot easier. Especially when you add practical effects into the mix. Get your score cards ready, folks! 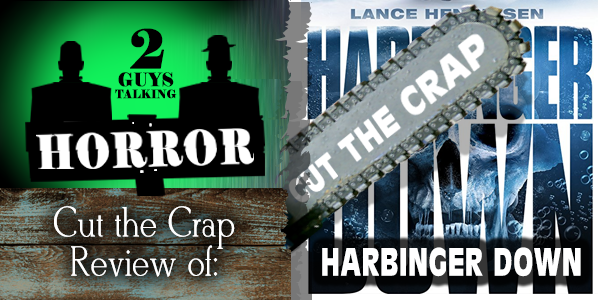 It’s time for a Cut The Crap Movie Review of the 2015 sleeper hit Harbinger Down…from 2GuysTalkingHorror! — What are YOUR thoughts on the 2015 sleeper hit Harbinger Down? Tell us now!